It's easy to use LinkFox. You can simply paste your link into the field and click shorten to quickly make a tiny URL or you can click the advanced options to customize and further configure your short link. Create a Custom Alias: Type in the real words that you would like to use for your link i.e. 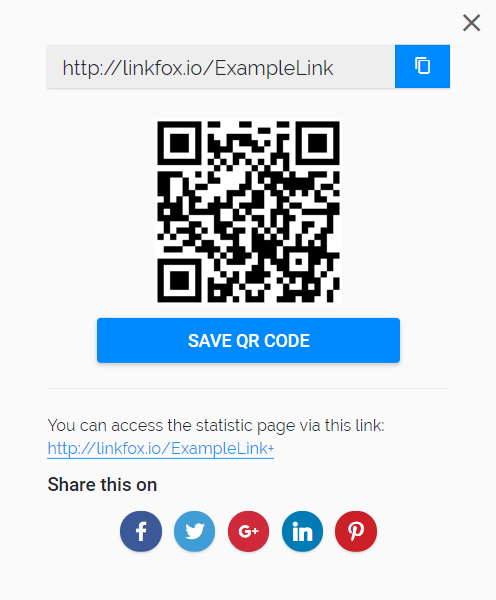 if you want Linkfox.io/mylink type in "mylink" here. Link Expiration: You can leave this blank to keep your tiny url permanently (or until you delete it in the dashboard) or set a specific date for the redirection tiny link to expire. Password Protect: If you want to hide the statistics of your link and make it more private, you can add a password here. Description: You can even add a short description of your shortened link that will remind you what that tiny link is all about. Geotargeting: This is a fantastic feature that allows you to redirect certain traffic to different web pages using your short link. It's completely optional. Device Targeting: This feature is perfect for folks that are marketing an iPhone, iOS or Android app. You could create a short link that sends all computer traffic to your website and then use device targeting to send device users right to the app store to download the app. If you want to continue to track your statistics for your shortened link and be able to edit these options after creating your tiny url, be sure to register for a free account and login before creating your links!